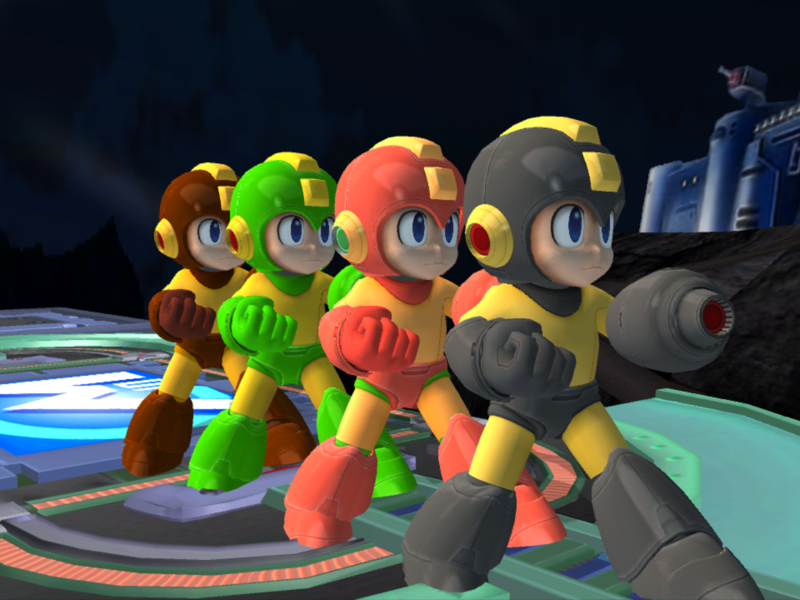 I was trying to make my Brawl feel more like Smash Wii U, and I thought that jaystring's mod looked too Brawl-esque. 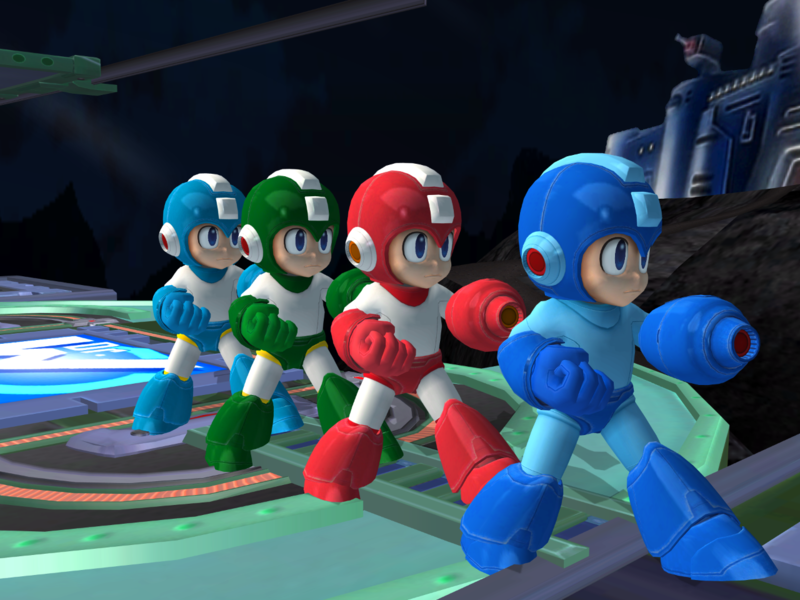 This is just import of Megaman's Wii U textures over jaystring's Megaman model, so thank him for the awesome model. Check out BerserkerOx for high-quality CSPs!